I used to offer inkjet printed discs. For years it was the state of the art and the only way to print full-color images on duplicated discs. They looked really great – for a while, that is. I began hearing from my clients that their images were “melting” as quickly as within a year! Indeed, I saw it for myself. The water-soluble ink was interacting with New Orleans’ high humidity and literally dissolving – blurring, running, and becoming unreadable. This was unacceptable. 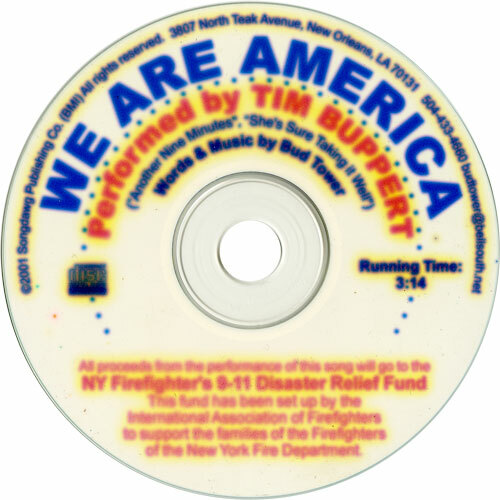 So, after Katrina, when I lost all my equipment, I had the opportunity to upgrade to the latest disc printing technology – full-color thermal. I was blown away. The colors are vibrant and the image is completely waterproof, permanent and durable. The image is literally bonded to the surface – I couldn’t even scratch it! It was even better than what you get from the factory. Everyone who sees the discs says “WOW!” There is nothing better. They are a little more expensive to print, but it’s worth it. 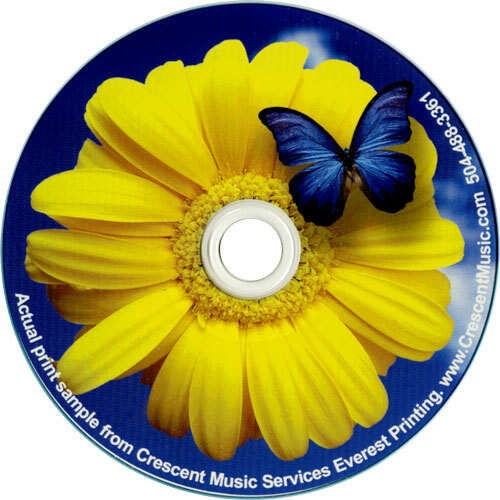 So the next time you are shopping around for duplicated discs, the first thing you need to ask is “What kind of disc printing technology do you use?” If they say Inkjet – call Crescent City Duplication. If you want to see a sample before you order, just ask, and we’ll get you an actual printed disc asap. I know you’ll agree that your music or film is worth it. 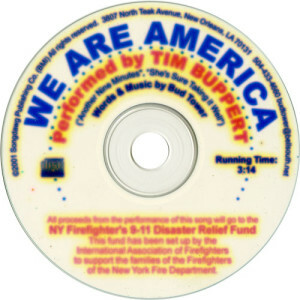 This entry was posted in News and tagged cd duplication, Disc Duplication, dvd duplication, inkjet disc printing, New Orleans CD Duplication, thermal disc printing. Bookmark the permalink.